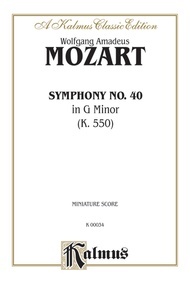 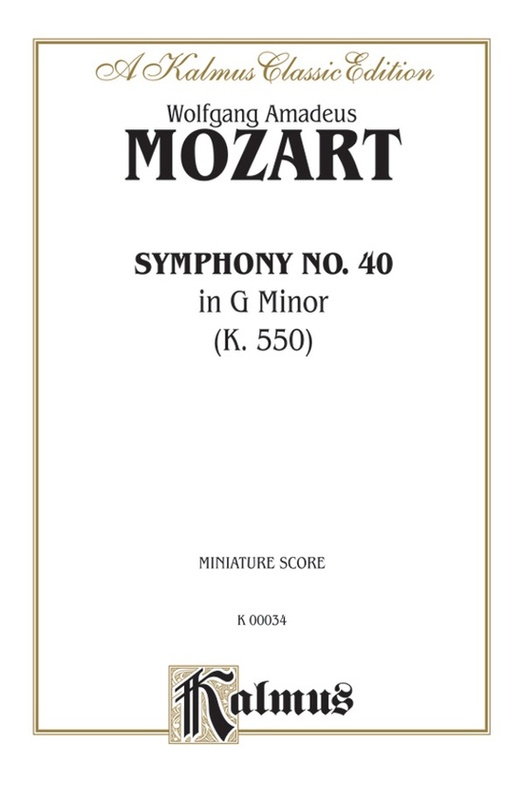 Mozart composed his E-flat, G minor and C major symphonies during the summer of 1788, the G minor being finished on July 25 (according to the date on the manuscript). 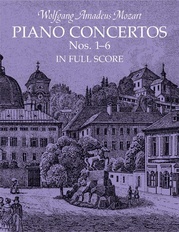 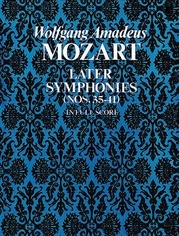 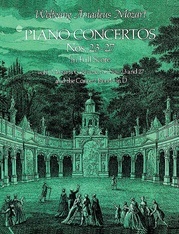 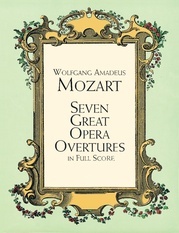 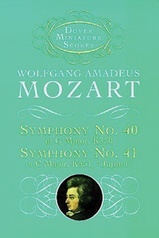 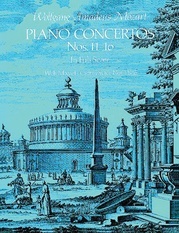 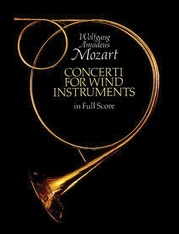 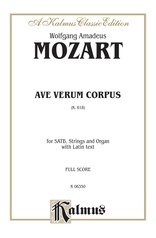 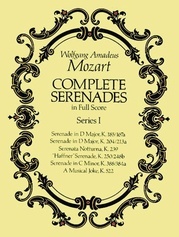 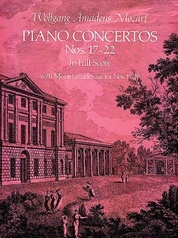 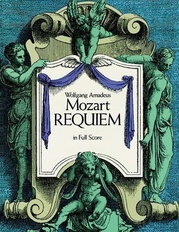 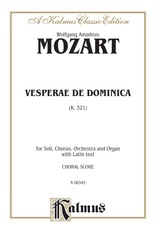 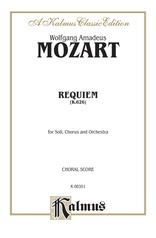 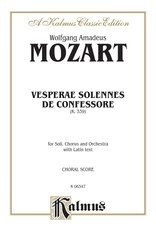 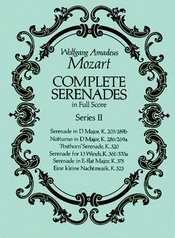 This edition uses Mozart's second version of the work. 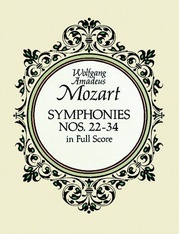 In that version Mozart added two clarinets and made changes in the oboe parts. 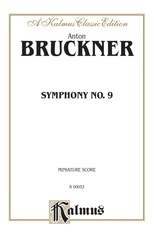 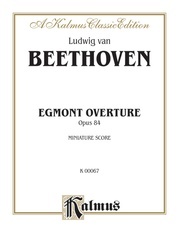 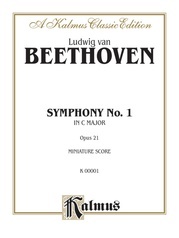 This piece is a full orchestra (miniature score).